Arbitration is a method of resolving a dispute between two or more parties. These parties agree in advance to abide by the decision of the arbitrators, who are impartial persons committed to rendering a fair and impartial decision after all parties have had an opportunity to present their cases. The arbitrators' award is final and binding, subject to court review only under limited circumstances. Persons serving as arbitrators are responsible to the parties, the public, and the courts to conduct themselves in a manner which will merit that confidence. 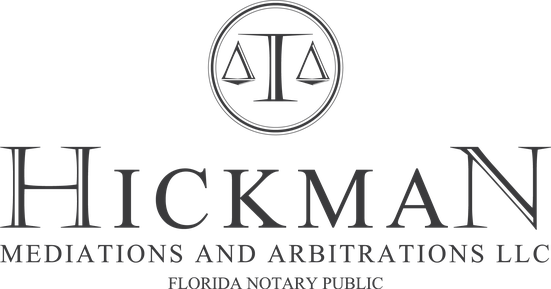 Here at Hickman Mediations & Arbitrations we pride ourselves in ensuring all parties are treated equally and professionally, throughout the entire arbitration process. The owner ensures all arbitrator's including himself display integrity, impartiality, and professional competence. Because an arbitrator is in a relationship of trust to the parties, we must adhere to the highest standards in our professional service. Our firm generally uses a panel of three arbitrators, with at least one of the three being a member of the Florida Bar Association. This method of arbitration ensures a knowledgeable group of arbitrators that can analyze your case and determine a reasonable outcome. We are ethically bound to maintain an ethical standard once appointed or requested to serve as an arbitrator, which continues well beyond the decision or award in the case. 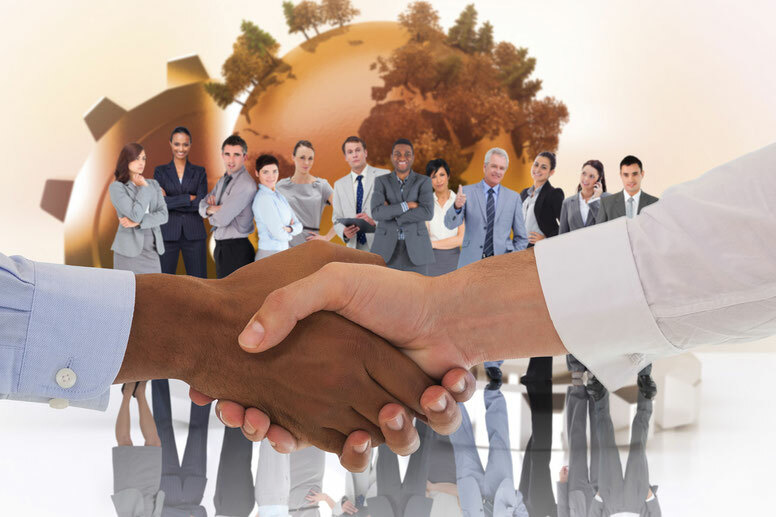 Throughout the arbitration proceeding we ensure all parties are treated equally and fairly, providing both parties with the opportunity to present their respective positions, while maintaining patience and professionalism. Hickman's Code of Ethics ensures all arbitrator's obligation is to uphold the integrity and fairness of the arbitration process. 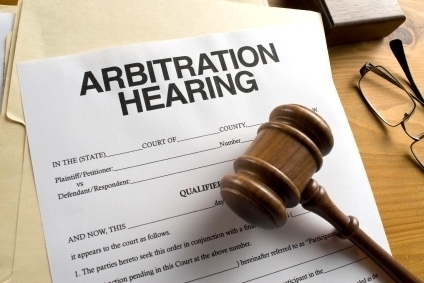 Stages of the Arbitration Hearing will include: Prehearing, Hearing, Post Hearing, and Award. Our arbitrators, after taking careful deliberation, will make a definite, certain, and concise decision on all issues submitted for determination. The arbitrators' award in most cases are final and binding, subject to court review only under limited circumstances. If you are looking for professional, conscience, educated arbitrators, you have come to the right place. Call us at (407) 483-4469.